Looking for a new place for a quick stay-cay? 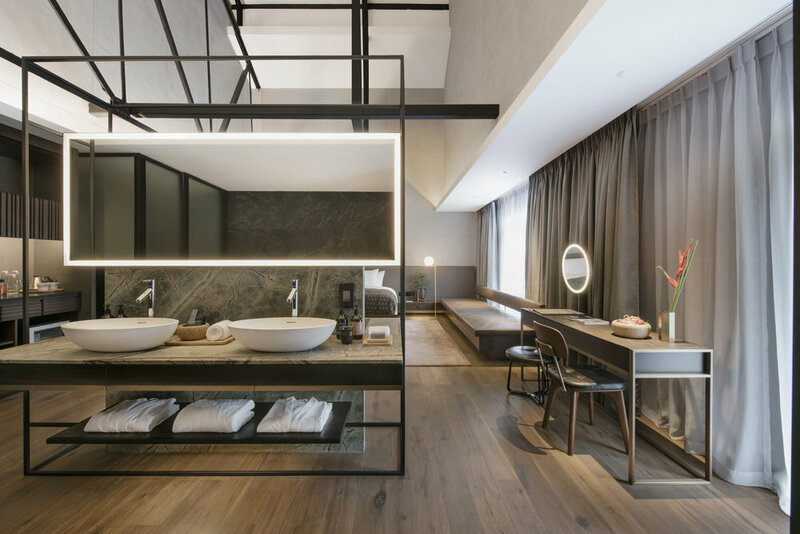 Look no further than the trendy and very insta-worthy Warehouse Hotel that just opened at Robertson Quay! The hotel recently opened in January this year, and used to be a heritage building that was built in 1895. The warehouse, previously know as a ‘godown‘, was originally owned by one of the most successful businessmen back in the 1900s. Its beautiful peaked roof and shuttered windows made it stand out from the other buildings. The Lo & Behold group, the same folks behind The White Rabbit and Overeasy, fell in love with the space and the warehouse’s rich history. Partnering with design agency, Asylum, they converted this heritage building for a modern audience. 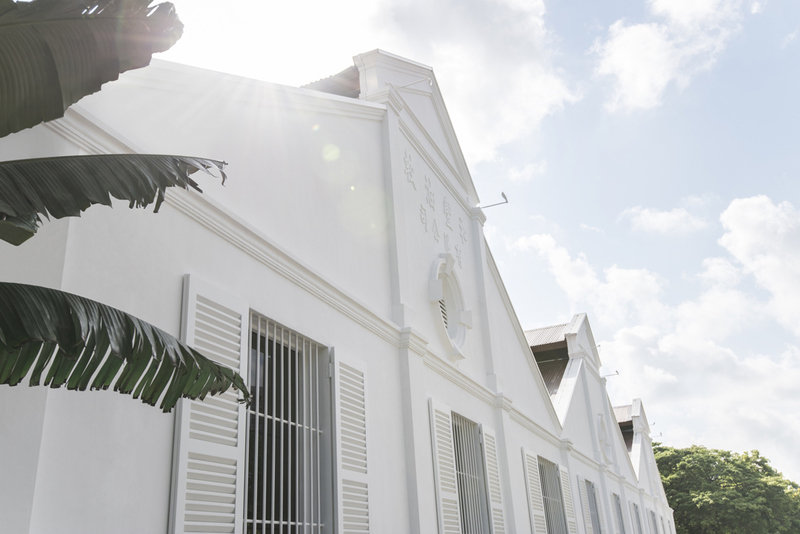 The warehouse was restored and built into a modern 37-room boutique hotel that focuses on heritage and local culture. 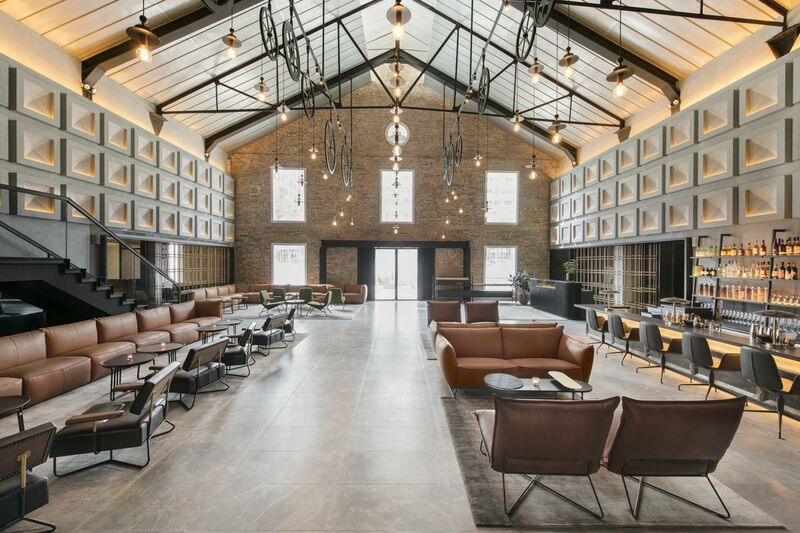 All rooms include elements of the original warehouse design, including double-height ceilings and industrial details. 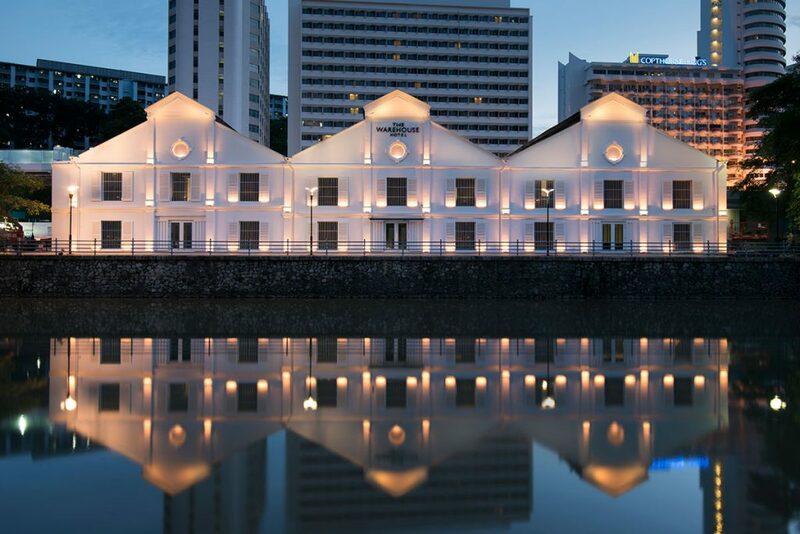 The Warehouse Hotel is proudly owned, operated and designed by Singaporeans. The furnishings are all locally sourced, down to the tiniest decorative details. 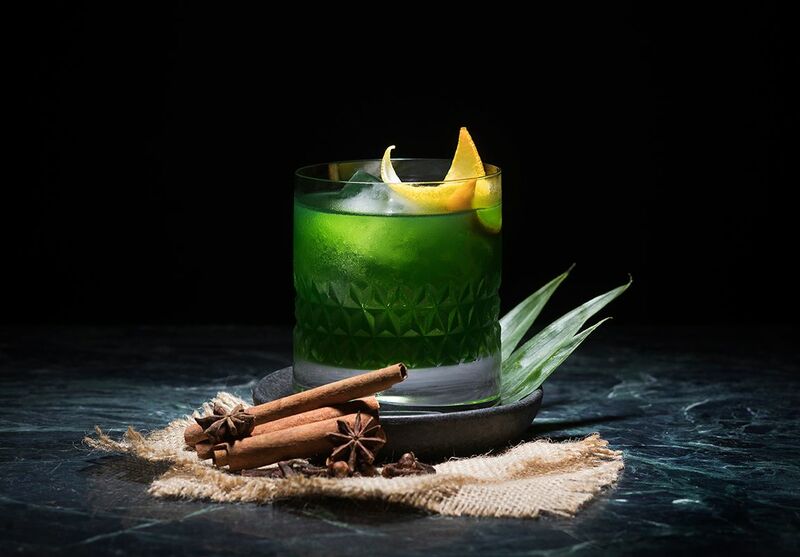 Rooms also have minibars that stock Southeast Asian products including salted egg yolk potato crisps, Vietnamese dark chocolate, and gin made with Sichuan peppers. All rooms have access to natural light via windows or skylights. Together with the high ceilings, the rooms feel wide and spacious. You’ll feel such a change from the congestion of city life! 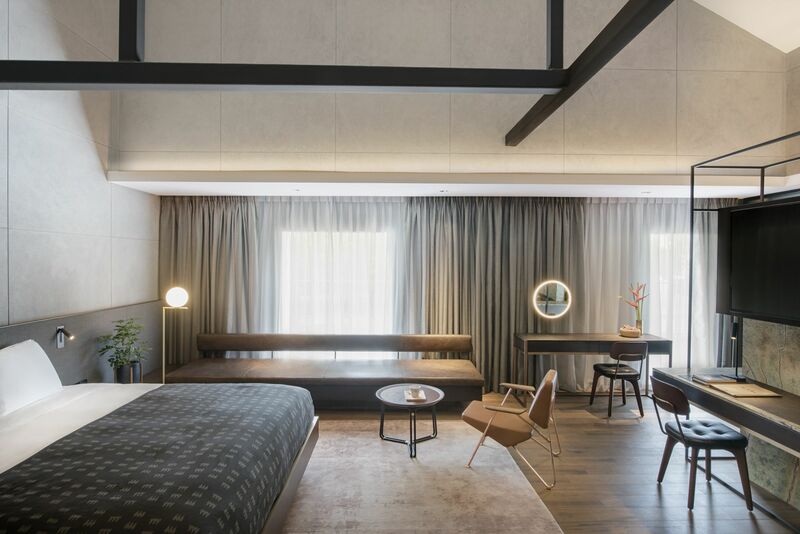 Materials used in the rooms include traditional rattan and natural leather for an industrial feel. 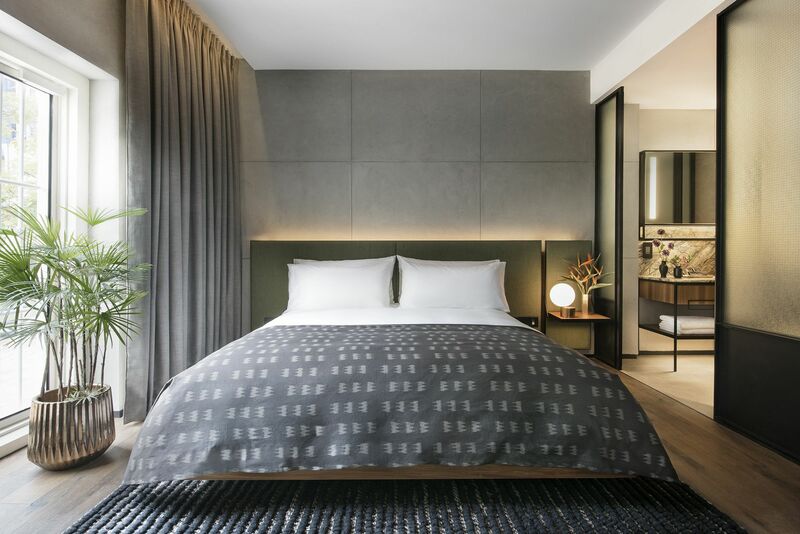 Rooms also feature complimentary high speed wifi, Bang & Olufsen bluetooth speakers, custom pillow top mattresses, 100% eco-certified Ashley & Co bath amenities, and access to the rooftop pool! 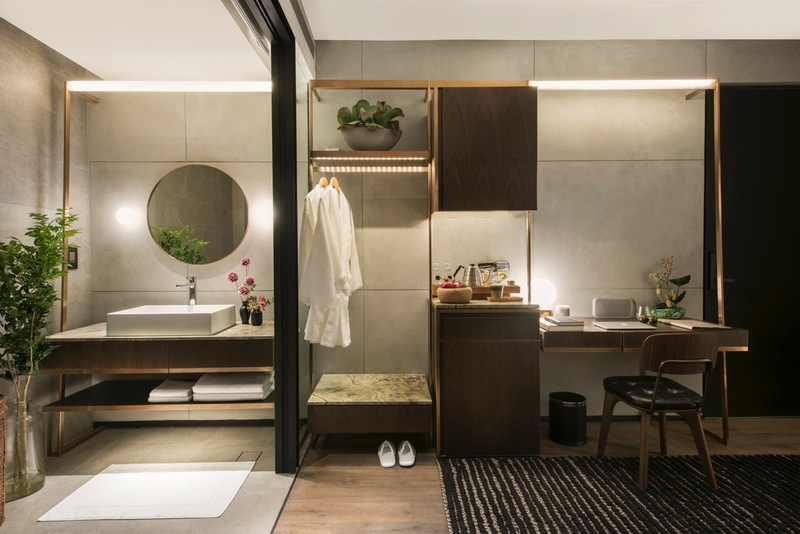 While each room is individualised and have their own “look” (featured below is the River View Room), the open concept and minimalist feel is consistent throughout. 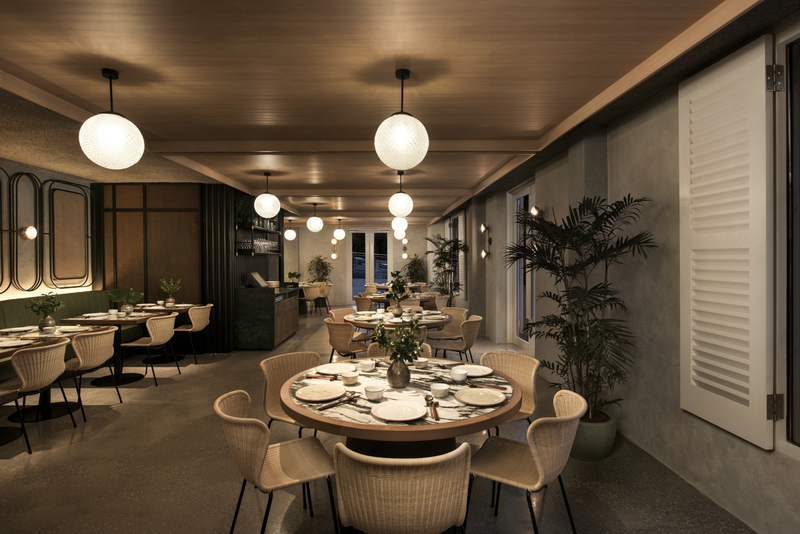 The Warehouse Hotel restaurant, Po, boasts Singapore-inspired cuisine. The menu was established by Chef Willin Low, founder of acclaimed restaurant Wild Rocket. The menu comprises local classics that have been staples of family gatherings and celebrations, but updated with a twist. 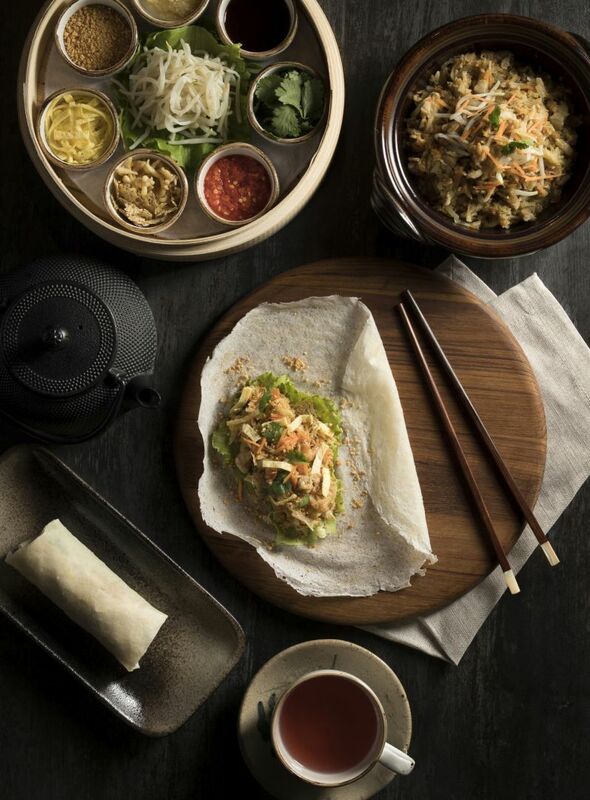 Their star dish is the wrap-it-yourself Popiah, a hands-on experience we are all familiar with! The ingredients are braised for over four hours, resulting in a deliciously rich popiah filling. You can choose between 3 options – the Classic Platter ($28), Prawn Platter ($38 with tiger prawns) and the Fresh Flower Crab Platter ($58). Other dishes of interests are the Truffle and Duck Pie Tee ($19 for 6) and the Kurobuta Char Siew ($19). Located just outside the restaurant is the Warehouse Hotel bar. 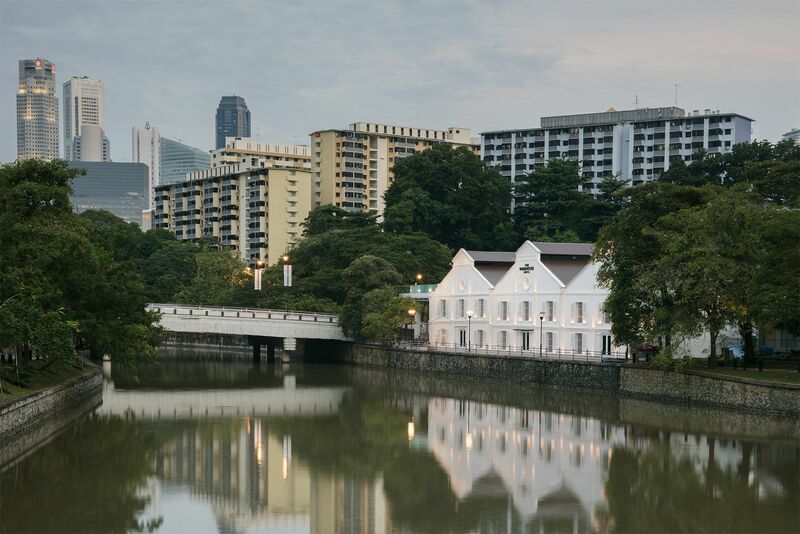 They offer cocktails that reflect the history of this building, such as Kaya Lumpur, a citrusy mix of pineapple rum, kaya and basil, and Kopi Cat, a concoction that includes condensed milk and salted caramel vodka. 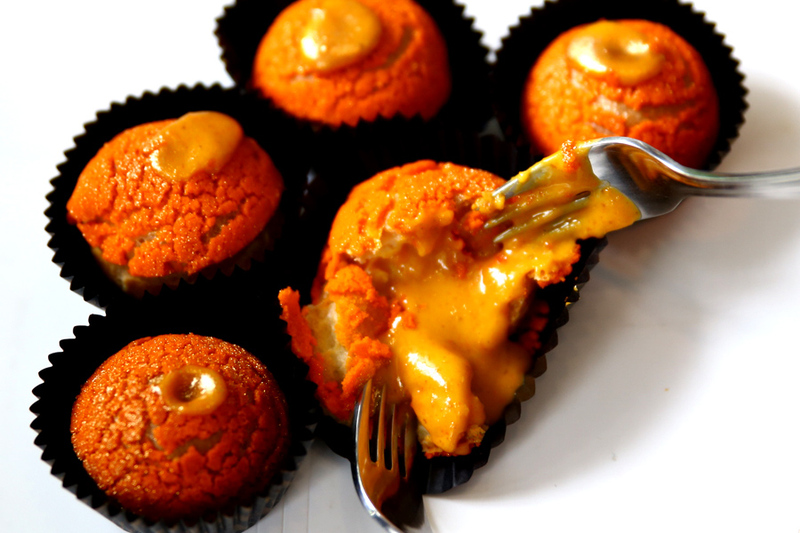 Their names add a local flair, and ingredients are sourced locally too. The Warehouse Hotel is about heart and history. They present a brilliant mix of old mystery and new modernity from the design of the rooms down to the food. You can expect hotel-standard hospitality, with an air of adventure and a personal touch. So go ahead, book a night or two for an experience of your own!